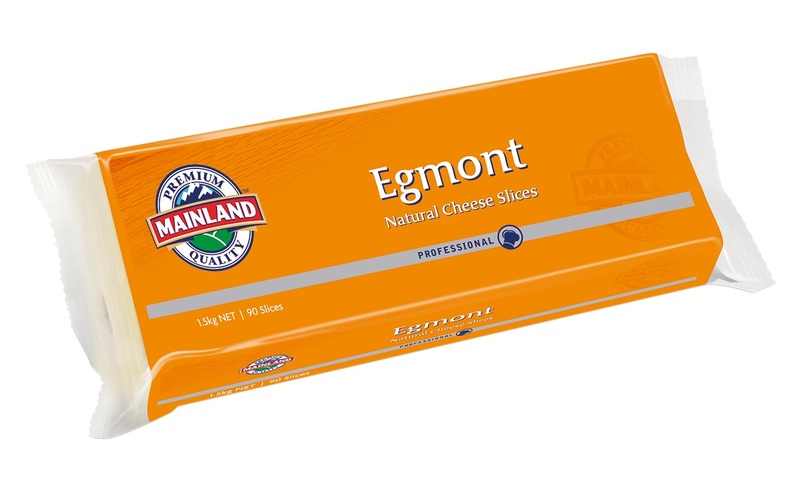 Foodservice Gateway » New Mainland Egmont natural cheese slices – the perfect burger cheese! New Mainland Egmont natural cheese slices – the perfect burger cheese! New Mainland Egmont natural cheese slices are the perfect addition to any burger, with the melting properties of mozzarella, a unique sweet nutty flavour, smooth texture and golden colour of tasty cheese. The Australian market has seen a renewal of the love affair with the humble burger. In the past twelve months there has been a huge increase in choice, high quality and premium offers in the market. Now, customers can enjoy a great burger at pretty much any food outlet – from dedicated burger shops, to cafes, to their local pub or club. 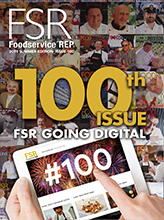 Whilst traditionally there was one style of sliced cheese used across all applications, now food service businesses are successfully working with suppliers such as Fonterra to understand the available range of cheeses and how their flavour characteristics and melting properties can help top the perfect burger.